Never heard of us? Well, hearing is believing. Come to one of our free concerts to find out what we're all about. 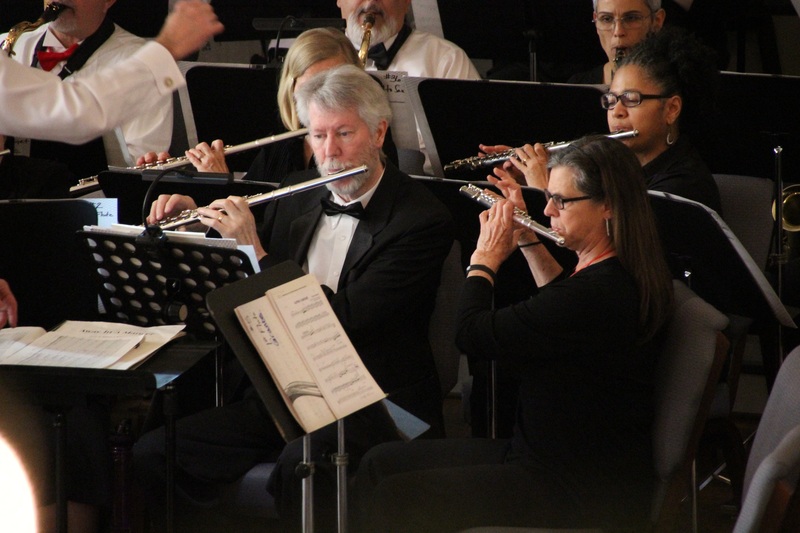 If you are an adult with prior experience playing a wind or percussion instrument, whether it was in grade school, college, professionally, or with other community bands, you're probably qualified to play in the Greenville Concert Band. Send us a note on our contact page if you're interested, and we will let you know your next steps. 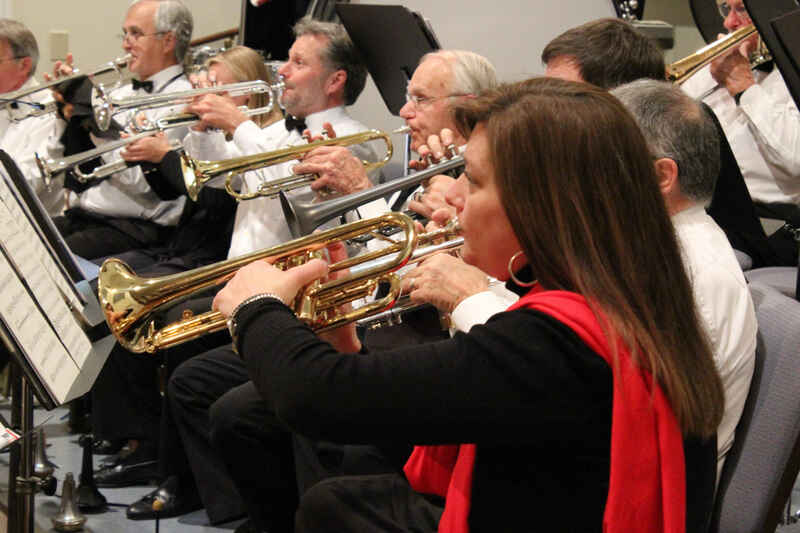 We depend on charitable donations to continue to deliver free concerts to the Greenville community. Your donations are tax-deductible. See our Supporters page to get started. You can do sports and have a lot of great benefits like better health, camaraderie, team-building, ... and maybe even earn something at it if you're really lucky. But sooner or later, your body will tell you it's time to stop. Not so if you're a musician - you can keep playing as soon as you graduate, all your professional life, and well into retirement. 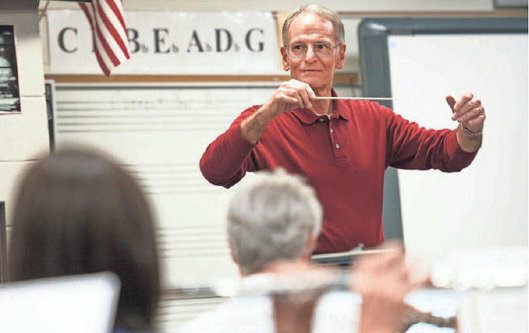 That's where the Greenville Concert Band comes in. 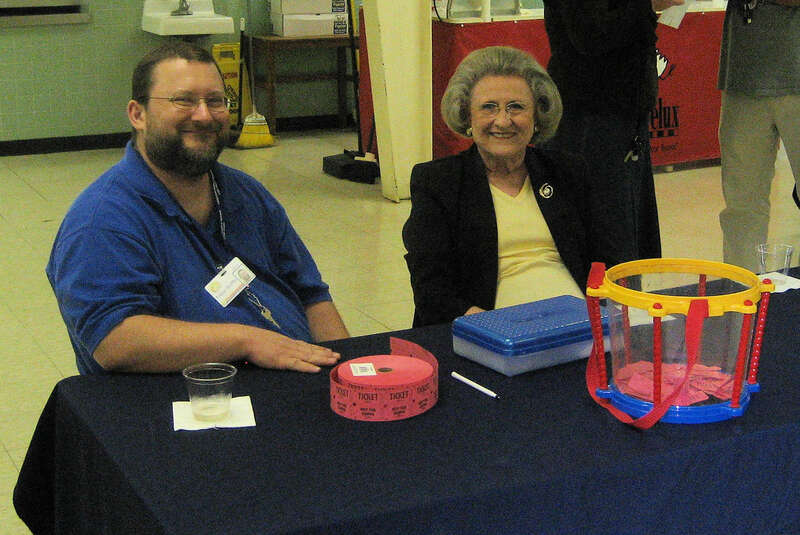 We are made up of a great mixture of professional musicians, retired professional musicians, teachers, instrument techs, engineers, librarians, and just about anyone who fell in love with instrumental music in school and wanted a place to keep doing it with other like-minded folks. Refresh your inner creative drive, and give us a try! Or if you don't want to join us on the stage, please give us a listen at one of our free concerts!